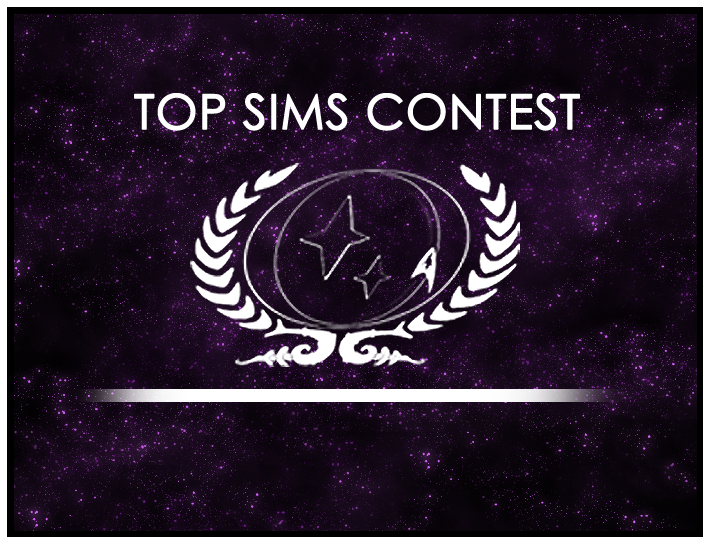 The Top Sims Contest has been completely revamped to give power to the people! The contest now runs every two weeks, and everyone is welcome to submit and rate sims, and ultimately vote on the top sim for each round! For more information, see the Top Sims Contest area of our site!